Happy Mother's Day! I am so grateful to be a mother myself, so grateful for this gift of life. More complicated than we can ever imagine. 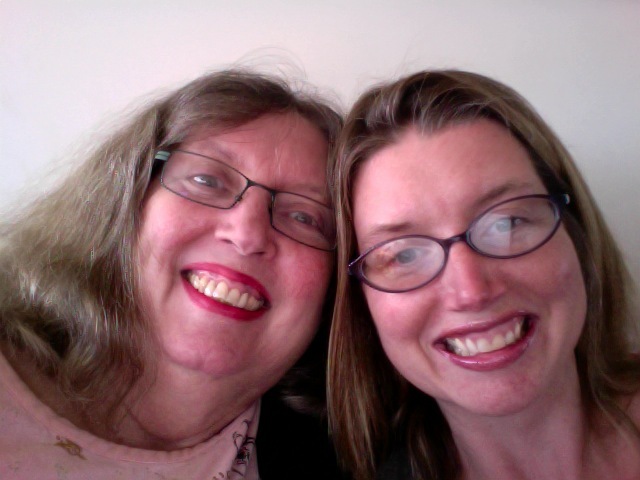 For more thoughts on motherhood, my new blogger friend, Keith Jennings, has written a beautiful post entitled: What Makes a Mother a Mother. He took the words right out of my mouth! Beautiful poem :) Happy Mother's Day! Hope you had an incredible Mother's Day! Thank you for sharing my post! This blog has the wonderful view about Mom’s that reading and writing skills not only help us and our children grow as thinkers but they help them achieve the goal of life as well. The online thesis writing services on this forum pull the students from education who need extra support in teaching and extra skills. Such type of information should be promoted on web. The accompanying tries to give some data with respect to payday advances. In the event that the borrower can't pay the adjust of the credit right now, he can rollover the advance and take out another advance with more interest.This can turn out to be exorbitant while putting the buyer in risk of getting in route over their head with advance reimbursement commitments.